We were founded and established on 18th September 1999 by Sensei Lester Wellington and started out at our Bierton Dojo. 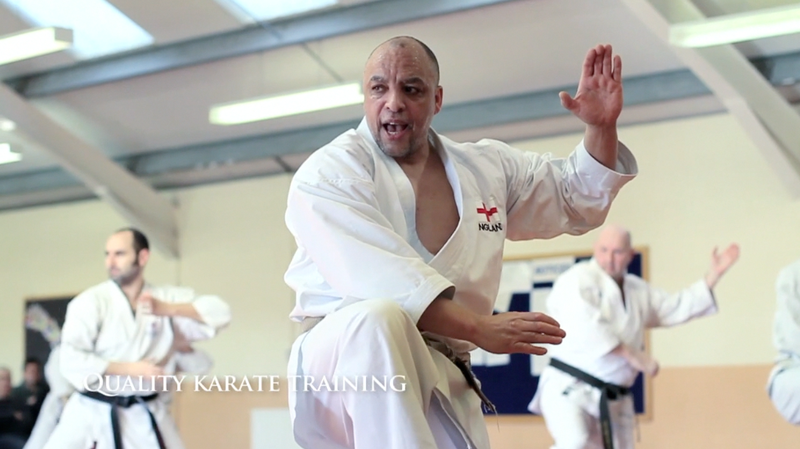 Since then he has trained many students to attain their Black Belt and has had great success with a number of students being part of the JKA England Squad. Our Club Instructors are qualified and EKF approved, First Aid trained and have DBS enhanced certification. 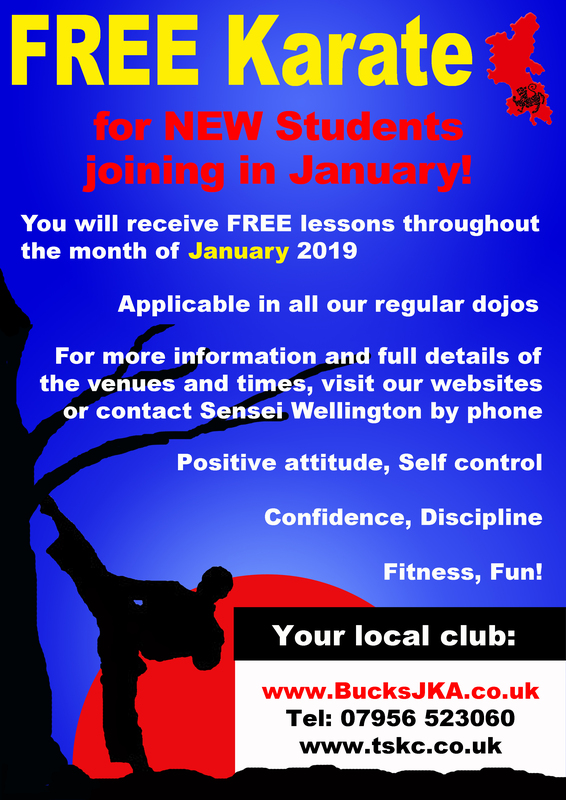 With eight regular dojo's and two school dojos throughout Buckinghamshire and spilling into Oxfordshire in which you can train. We accept students of all ages from 7 years +, whether you are male or female; a complete novice or experienced karateka; Martial artist from another Association or style, you are welcome. 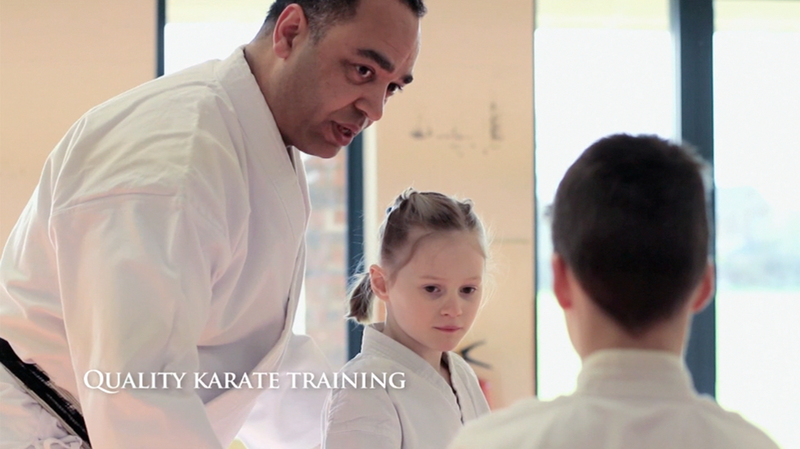 We are involved in an Extended Schools Programme (ESP) with JKA England which provides the opportunity for children to try karate within their school environment at a fraction of the normal cost. They are then at liberty to join a regular dojo and progress in the normal manner. Currently we have two schools participating in the ESP located in Buckingham and Swanbourne. This section is a must. Your first lesson is FREE! New students are welcome to join the club at anytime - we have a 'rolling' agenda. We also ask that before you attend your first class, please take the time to fill in our registration form online. This will save time when you arrive at the dojo. Find out all about joining. Next DAN grading will take place on 24th February 2019 in Basildon. The next kyu grading is on Sunday 10th March at Bierton. from one of the parents of our students. Thought it fitting to exhibit on the website. by Direct Debit and save money. Go to the Direct Debit setup page and sign up now. To keep the menu as easy to navigate as possible, relevant links to items can be found on their corresponding main page as well as on the main menu. Items can be accessed from this page, such as the Gallery, through Main menu items; inline links; Buttons; Graphics; Sub Menu and the pop-down menu. On joining TSKC, you will be required to obtain a JKAE licence. This licence provides you with the insurance you need to train at JKAE clubs. The NEW Application form also includes an Event Disclaimer and a photograph disclaimer for under 16yr olds. This means you will not have to complete a disclaimer at every event you attend. The disclaimer will be re-affirmed annually when you renew your licence. If you do not agree to the disclaimer, your application / renewal may be refused. The licence must be signed by your Chief / Club Instructor. ALL TSKC members must submit applications and renewals through their instructor. 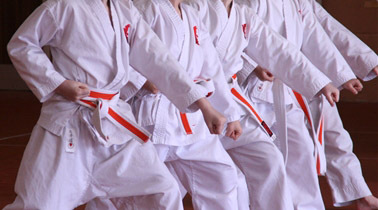 The licence is also a record of your achievements with regard to your gradings and attendance at courses. Your licence must be kept up to date and valid. You will not be allowed to train if your licence lapses, nor will you be able to grade, participate in competitions or other events organised by the JKAE. You cannot obtain a licence directly from JKAE. You must submit your completed form with the appropriate fee to your Club Instructor and they will arrange for your renewal. It is YOUR responsibility to ensure that your licence is renewed. It is suggested that you renew your licence the month before it is due to expire. Licence application forms can be obtained from Sensei or by clicking the link below, where you can download an application form yourself or fill in and Print the form from your computer. To do this, choose the [OPEN] option. Fill in the form on screen. MSWord: Download and use this form by printing it and filling in by hand or completing on the computer first. NB. If you are renewing your licence and there have been no changes in circumstances, only sections A & D need to be completed. TSKC needs you to participate. If you have never taken part in a competition before, now is the time. There is nothing to fear. It's easier than taking your grading! All the information you need regarding this event is available on the EVENTS page. 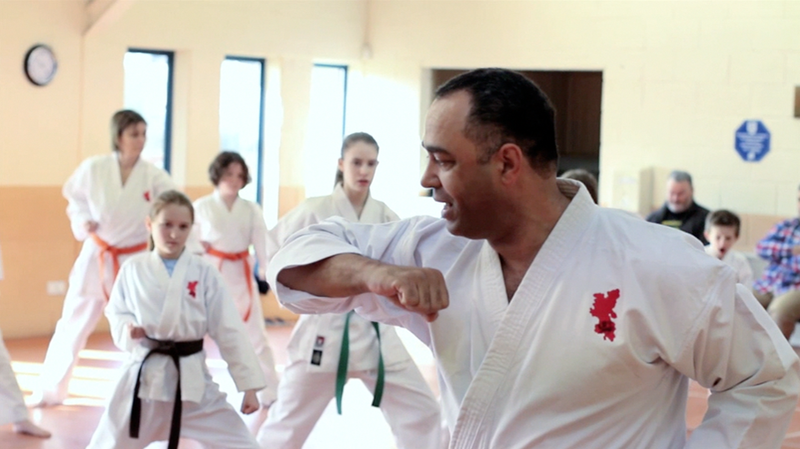 "Lester is a passionate, dedicated and excellent Karate instructor. 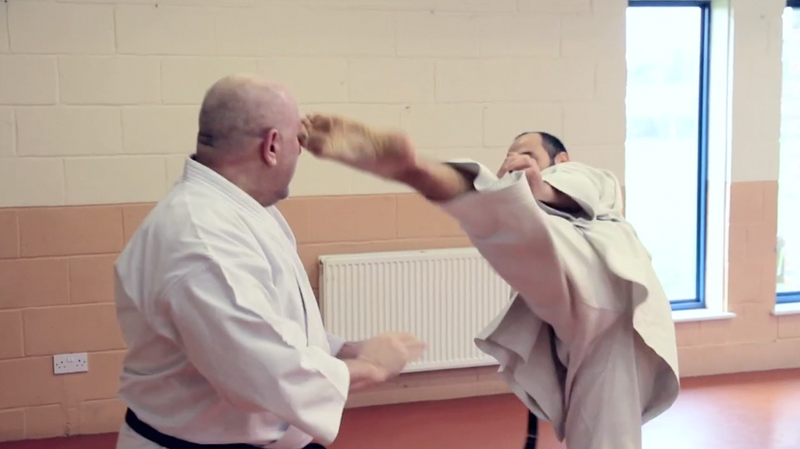 Not only does he thoroughly teach Karate but interwoven are skills that can be taken through life. He has taken my daughter from complete novice to black belt and the J.K.A. 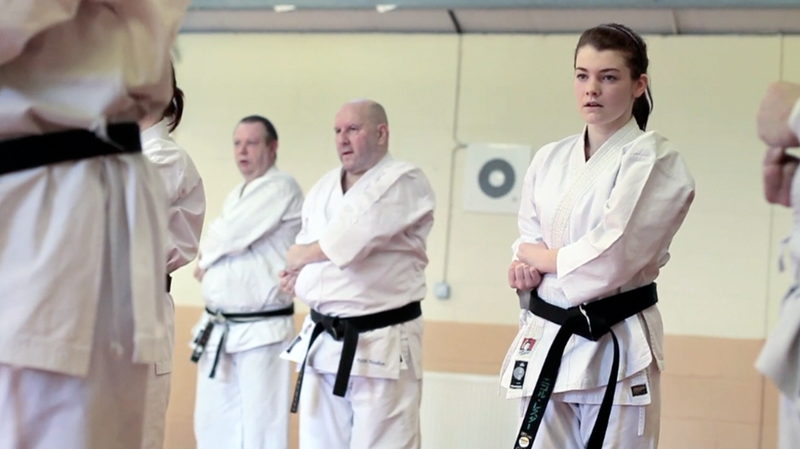 England Karate squad and helped build her confidence and fitness in the process. I can not recommend him highly enough."